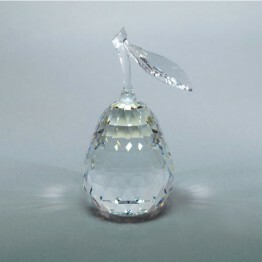 Order above €250 and you can choose a FREE product! 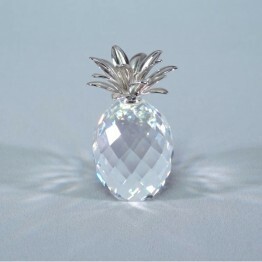 Sparkling Fruit such as Pineapple, Apple and Pear can be found in this category. 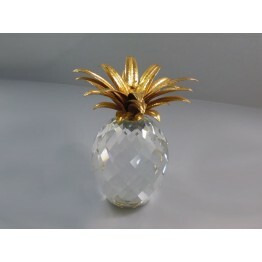 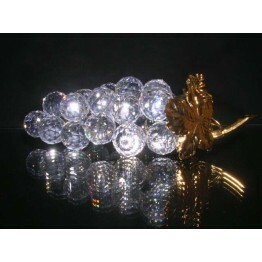 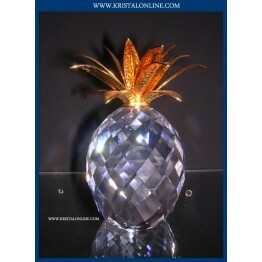 With over 1.500 different Swarovski figurines in stock, we have the most extensive assortment. 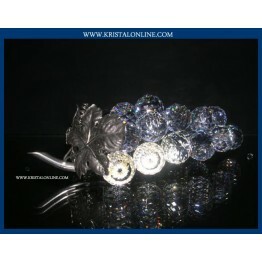 We sell the retired Swarovski collection with discounts up to 70%. 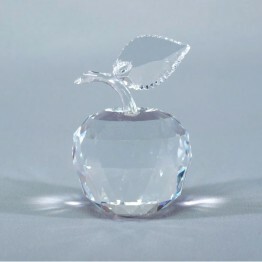 We sell the recent Swarovski figurines with discounts up to 20%. 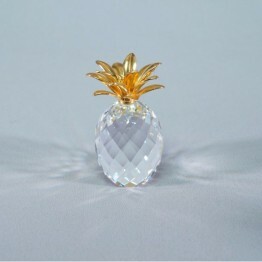 If you pay with PayPal, your order will be send the next day!